As the mercury steadily climbs, we in Miami are the best at keeping it cool. We all know we can handle the heat – done best with a chilly drink in hand. As the summer months have us in less clothing and higher spirits, check out our list for the city’s best frozen drinks. 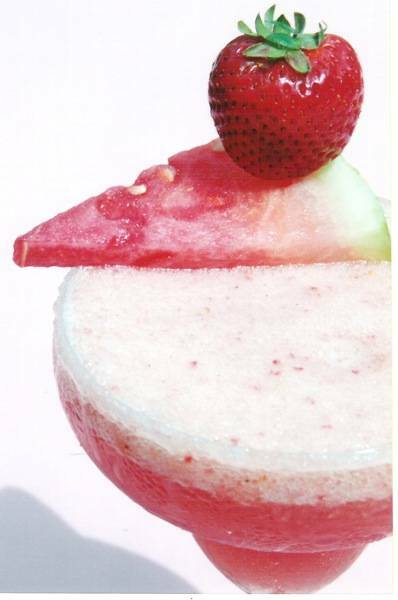 Because nothing says summer like the perfectly blended, icy cocktail to off set that famous Miami heat.